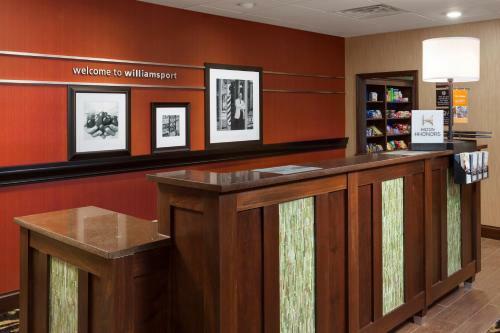 Serving a daily continental breakfast, this Williamsport, Pennsylvania hotel is 2 miles from the Lycoming College campus. 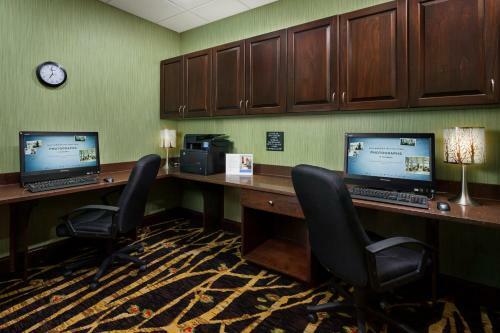 Each guest room is equipped with a 32-inch flat-screen cable TV. 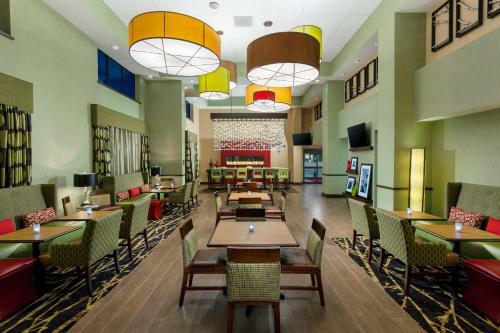 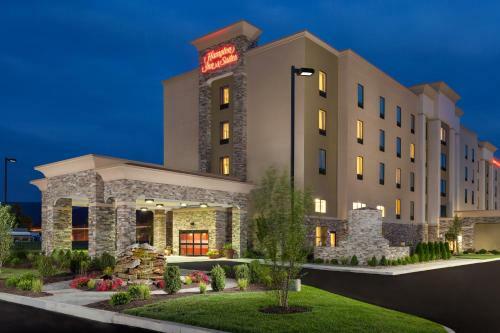 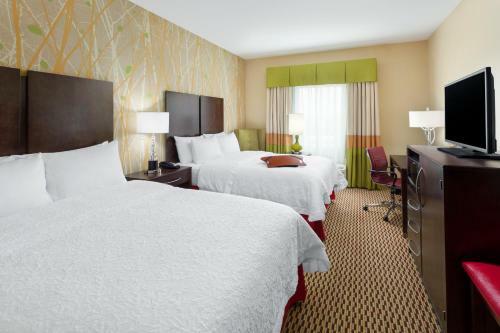 Free Wi-Fi is provided in every room at Hampton Inn & Suites Williamsport – Faxon Exit. 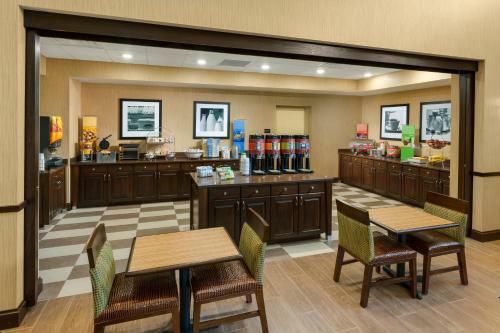 Guests can make use of the microwave and fridge that are also included. 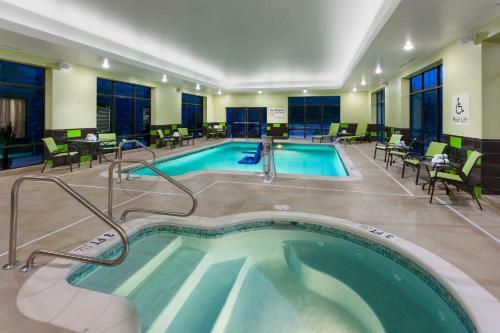 An indoor pool and hot tub are available at Williamsport – Faxon Exit Hampton Inn & Suites. 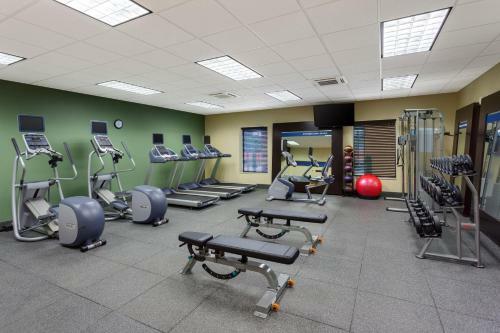 Guests can make use of the fitness centre and launderette facilities during their stay. 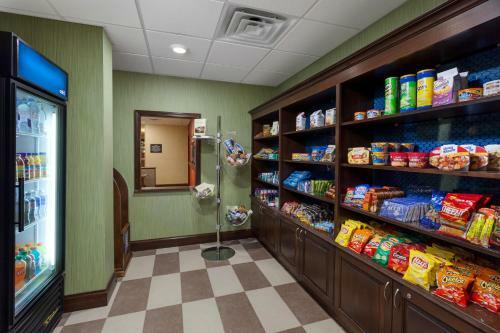 Historic Bowman Field can be reached in 10 minutes’ drive. 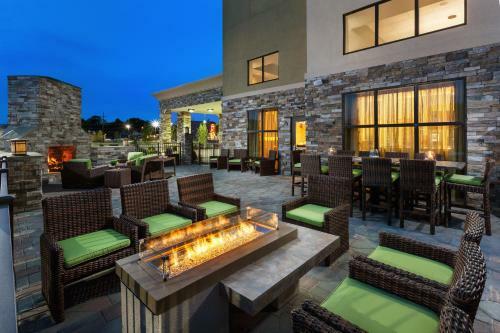 Bastress Mountain Winery is 10 miles away. 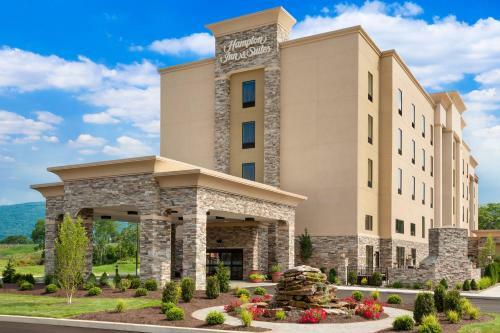 the hotel Hampton Inn & Suites Williamsport - Faxon Exit so we can give you detailed rates for the rooms in the desired period.